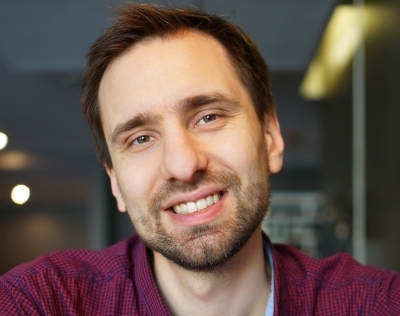 I am Nemunas Pakalnis, maker of returning boomerangs and I’m from Lithuania (Europe Union). 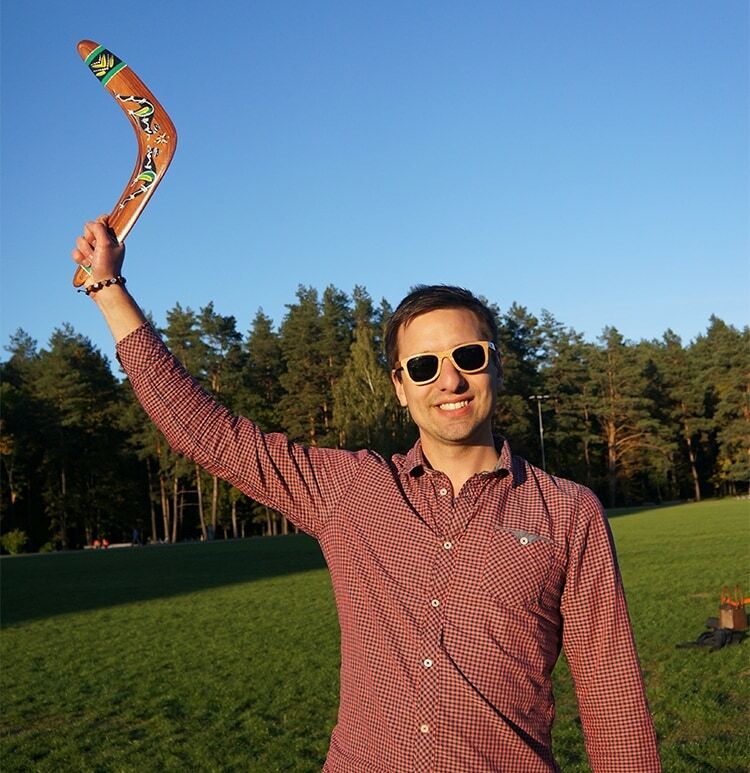 I have learned how to make returning wooden boomerangs from my father (Dr. Saulius Pakalnis) who has been perfecting the craft of boomerangs for more than 20 years. I remember when I was a kid how much fun it was to test new father’s boomerangs in parks and open fields. For me it was always surprising how a wooden stick without modern technologies can fly, make a big circle in the air and then accurately come back to me. Since 2012 I have started making my own returning boomerangs. I remember the first time when I made a boomerang which actually returned, that moment remains to me as one of the most memorable and satisfying in my life. Since that date I have now made more than 3000 boomerangs. Manufacturing a high quality wooden boomerang is an intensive task which requires a lot of time and precision. Only the perfect balance between weight, aerodynamic airflow and rotational speed of the boomerang can guarantee that it accurately comes back to the thrower. Personal business activity certificate code: 246430.